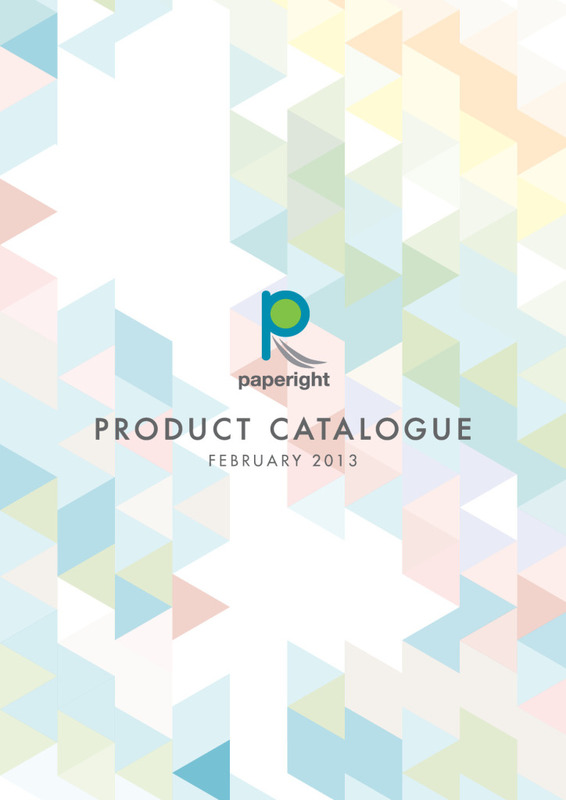 The Paperight Print Catalogue for February 2013 is now available free for download (1MB PDF). This is the first full catalogue of Paperight products we’ve made: a 67-page A4 booklet listing every one of the over-1000 books and documents on Paperight. Products are organised both alphabetically and in specially-curated categories, making it easy for your staff and customers to browse books by interest and genre. Print it out and let customers find the books they want to print out more easily than before. If you would like a specially-branded catalogue for your store, email us at team@paperight.com, and we’ll be happy to assist you.